Being able to track packages in real time is essential for customers as well as business owners. One of the many benefits of WooCommerce UPS shipping is the ability to provide shipment tracking for your customers. This technology provides retailers and customers alike with the confidence that their packages will arrive on time. 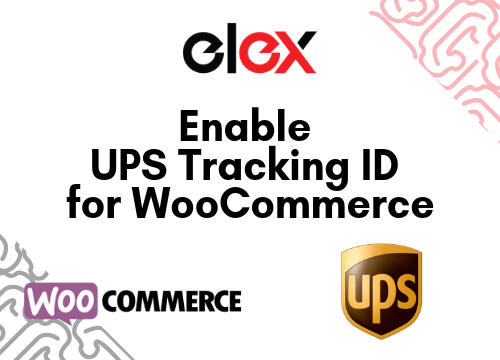 So in this article, we will go over the steps involved in enabling UPS Tracking ID on your WooCommerce website. UPS is one of the largest multinational package delivery and supply chain management companies in the world. As such they have the technology, logistics, infrastructure, and personnel to handle shipping needs of all types. 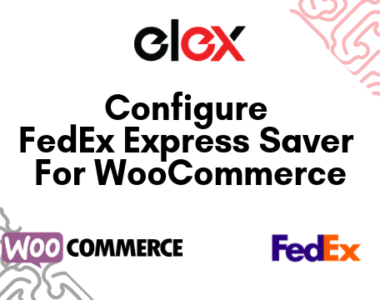 This includes WooCommerce, as plugins like the ELEX EasyPost Shipping Method Plugin for WooCommerce help integrate UPS shipping products and services into your WooCommerce. Suppose a customer visits your WooCommerce website and adds a product to his/her cart and proceeds to purchase the product. Once the order is placed, an email is sent to the customer containing order status including the tracking ID. While inconsequential, this has many benefits. Since customers can now track their package by themselves, there will be no more calls to your business regarding the status of their packages. What’s more, customers are likely to be more confident in placing orders when they know they’re getting a tracking ID. As a retailer, communicating the tracking ID and order status provides multiple opportunities to connect with your customers and increase brand awareness. Having tracking IDs is also a great way for you to track your returns and identify potential gaps in your fulfillment process. Monitoring the end to end fulfillment of your packages will also facilitate rerouting and optimization. This is sure to reflect in greater customer satisfaction and consequently more revenue for your WooCommerce store. Enabling UPS Live Shipping rates for customers. And more! You can try out the plugin by downloading and installing the free version from here. For more details about the plugin, you may refer to the product page or the ELEX Knowledge Base. Step 2: Access the plugin settings from your WooCommerce settings. 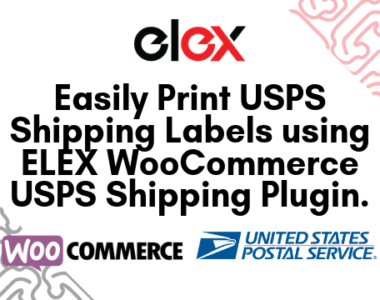 (WooCommerce>Settings>Shipping>EasyPost or Plugins>All Plugins>Elex Easypost>Settings.) You will need your EasyPost API key for the next step. The API key can be found in your EasyPost account details. Step 3: In the general settings, first give the API-key and the API Mode. You can also choose to give a descriptive title for the WooCommerce UPS Shipping methods you wish to offer to your customers. Step 3: To enable UPS tracking ID for WooCommerce, the plugin has to be configured to run UPS. 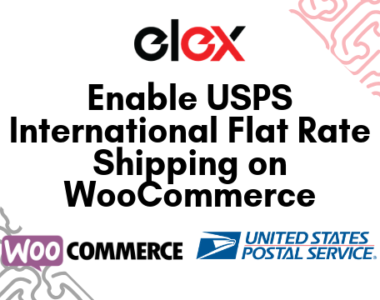 The plugin comes with support for not only UPS but also FedEx and USPS shipping integration. So, in the EasyPost Carrier(s) field select UPS. Moreover, the plugin lets you choose the countries you wish to offer these services to. This is important because WooComemrce Shipping Zones do not support assigning shipping options from carriers like UPS. Simply pick out all the countries using the “Method Available to” field. 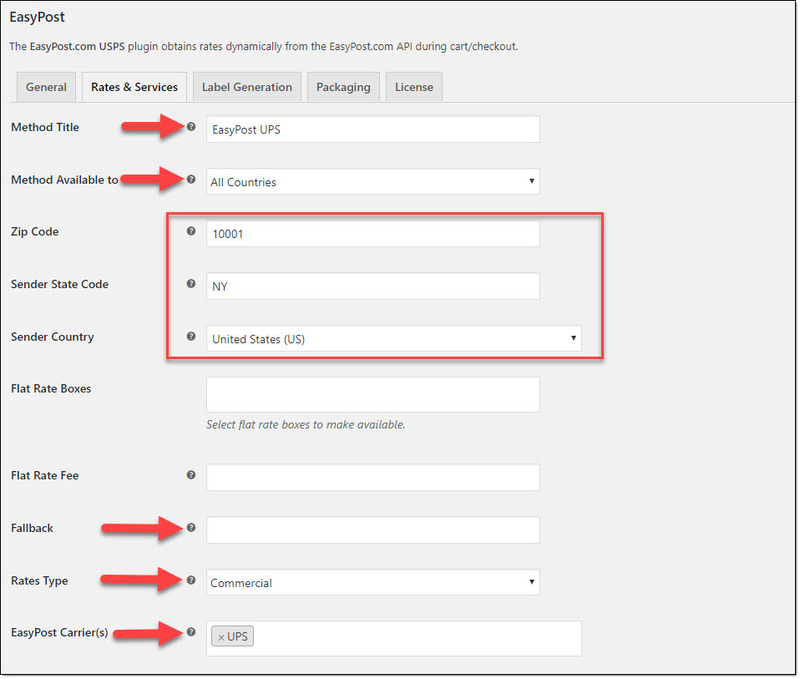 Step 4: Configure the rates of the WooCommerce UPS Shipping options that you wish to offer to your customers. Moreover, you can give them names that you wish and adjust their rates, incrementing or decrementing it by a percentage or a flat amount. This is particularly helpful in configuring promotional discounts or to account for packaging and handling. Step 5: Next, you need to make sure that sending WooCommerce order status emails are enabled. Under WooCommerce>Settings> Email the checkbox next to Enable/Disable must be ticked. This means when a customer’s order is complete, usually meaning it is shipped, an order status email is sent to them. Once this is enabled, the plugin fetches the UPS tracking ID whenever an order is placed with WooCommerce UPS shipping options. This tracking ID is then sent to the customers in the order status email that we enabled in WooCommerce settings. Moreover, customers can access the UPS tracking IDs from the Orders section of their “My Accounts” page as well. Integrating WooCommerce UPS Shipping is a great way to add several features that will help in increasing efficiency and customer satisfaction. What’s more, enabling and sending UPS tracking IDs to your customers is a good step in that direction. 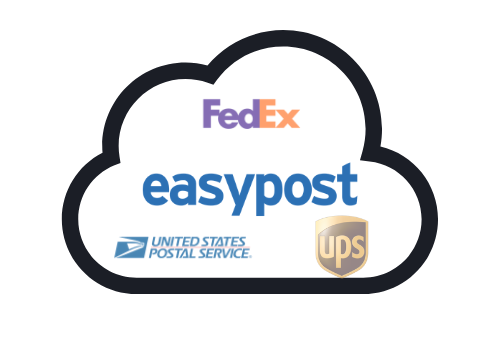 To that effect, we have outlined the steps to enable and send UPS tracking IDs using the ELEX EasyPost Shipping Method Plugin.